Southeast Ohio isn t as well known as other retirement destinations, but it is a great alternative to coastal retirement communities because residents can stay close to family and friends in the Midwest. Active lifestyle communities in Southeast Ohio offer low-maintenance homes, amenities, and social activities that cater to retirees and adults aged 55 and better. Residents can also enjoy plenty of outdoor activities and cultural attractions near 55+ neighborhoods in Southeast Ohio. Southeast Ohio has a rugged landscape that borders West Virginia and lies along the banks of the Ohio River. Southeast Ohio is known for its coal mining industry as well as being close to the Appalachian Mountain foothills. Active adult neighborhoods can be found in some of the major counties in Southeast Ohio, which include Athens, Hocking, Morgan, Muskingum, Noble-Caldwell, Perry, Vinton, and Washington. Active adults living in Southeast Ohio retirement communities enjoy a four-season climate with summer temperatures in the mid to high 80s and winters in the low 40s. Southeast Ohio is located near the Tornado Alley region that can cause snowstorms during the winter months. Adults aged 55 and better will love all of the outdoor recreational activities available in Southeast Ohio. There are 15 state parks, seven historical sites and state forests, three nature preserves and 14 hunting and fishing areas throughout Southeast Ohio. Nature lovers can explore the 230,000 acres of Wayne National Forest that provides hiking, camping, fishing, bird watching, and equestrian riding activities. 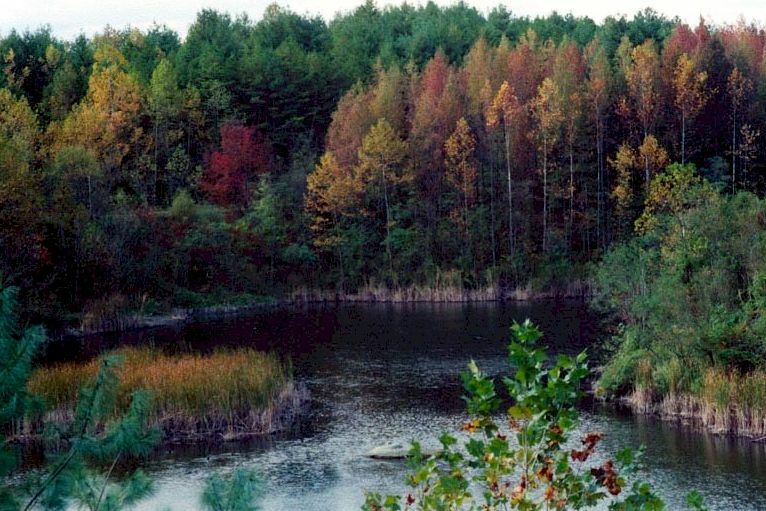 A majority of the Wayne National Forest is reclaimed coal-mining lands that have been preserved by the federal government. Another popular attraction is Old Man s Cave in Hocking Hills. It offers scenic views of cliffs overlooking deep gorges. Other outdoor adventures include canopy tours, rock climbing, and zip lining. Rich cultural attractions are also found near age-targeted communities in Southeast Ohio. Retirees can visit the Soakum Festival, Kennedy Museum of American Art, Hopalong Cassidy Museum, Captain Hook s Tomb, and Clark Gable Museum. There are also wine cellars, art galleries, and antique shops that are sure to entertain many active adults. Retirement communities in Southeast Ohio have a cost of living that s 6.9% below the national average. But income taxes can be as high as 5.9% and estate taxes as much as 7%. State sales tax is at 5.75% and can be as high as 8.75%. Social Security and Veteran Affairs benefits are not taxed, and Ohio doesn t have an inheritance tax. There are a variety of medical facilities and hospitals near active adult communities in Southeast Ohio. Southeastern Ohio Regional Medical Center in Cambridge offers great medical facilities. In Portsmouth, Southern Ohio Medical Center provides emergency and surgical care to retirees living in age-targeted neighborhoods in Southeast Ohio.